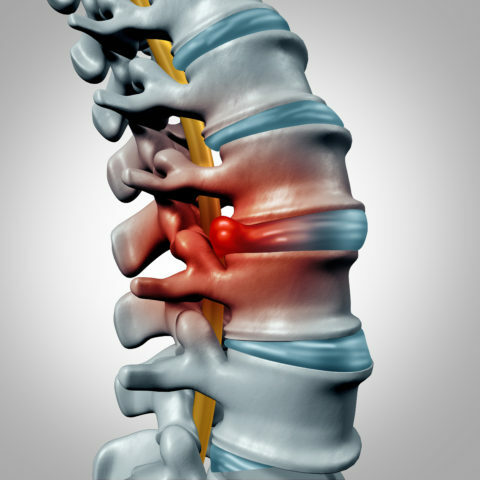 Lumbar Radiculopathy is a result of the nerve root being pinched or compressed by a disc bulges or herniations (slipped disc or ruptured disc), bone spurs, canal narrowing (spinal stenosis) or in rare instances mass effect from another causes (cysts, tumors, or infections). 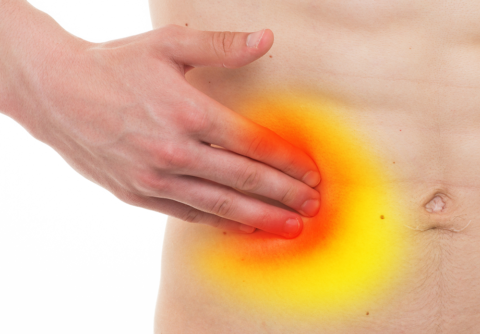 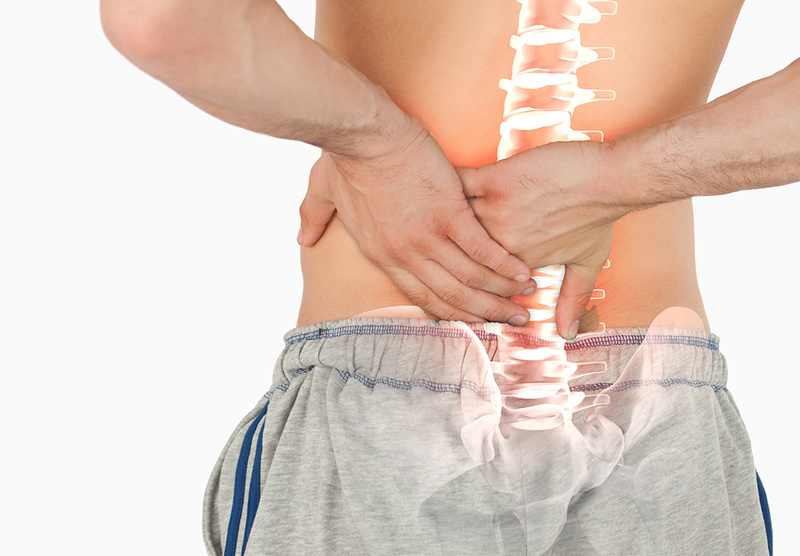 Irritated or compression of the nerve root results in swelling, inflamed and potential damage to the nerve root. 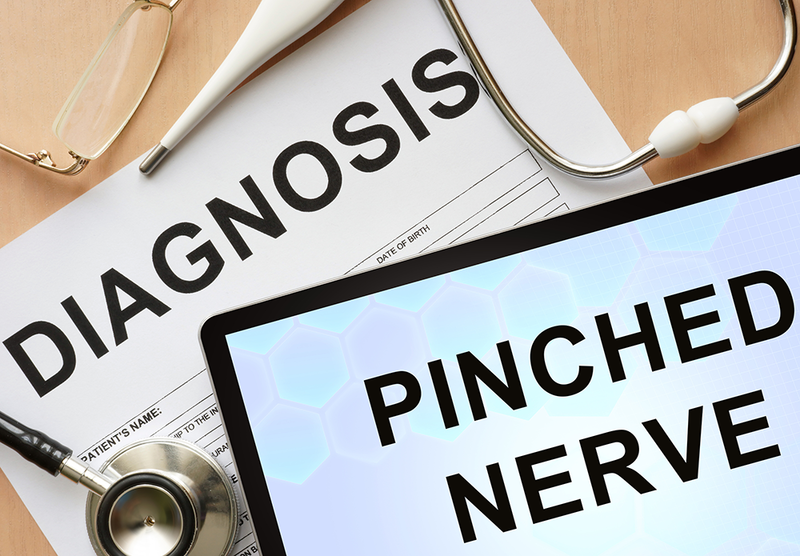 When this occurs individuals will develop symptoms of pain, numbness and/or weakness in the area which the nerve root supplies. Generally the symptoms extend down to the leg and can extend into the foot. 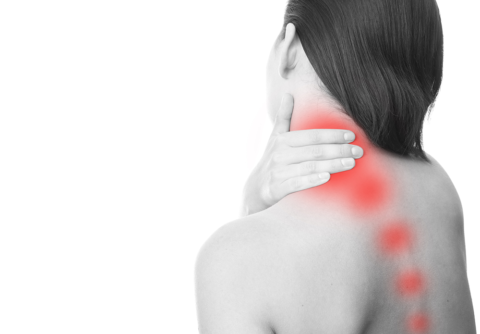 The characteristic of the pain is most often a burning and radiating pain. 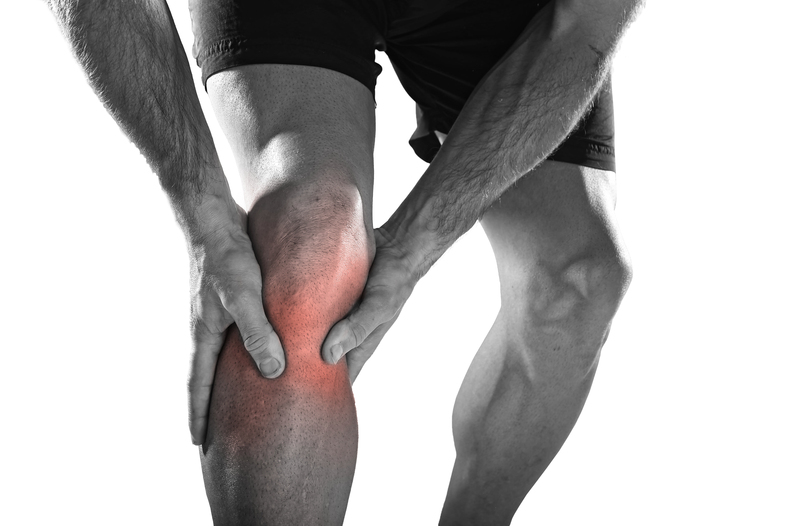 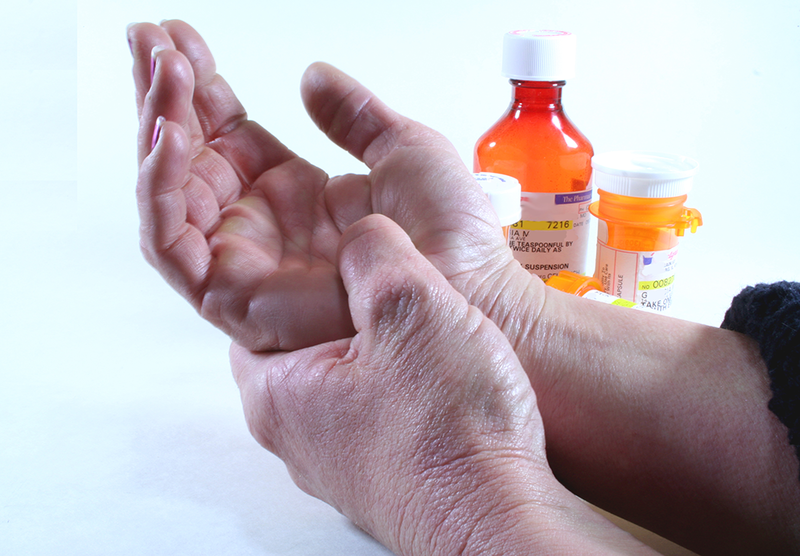 Tingling or frank numbness may be experienced in the leg with or without the pain. 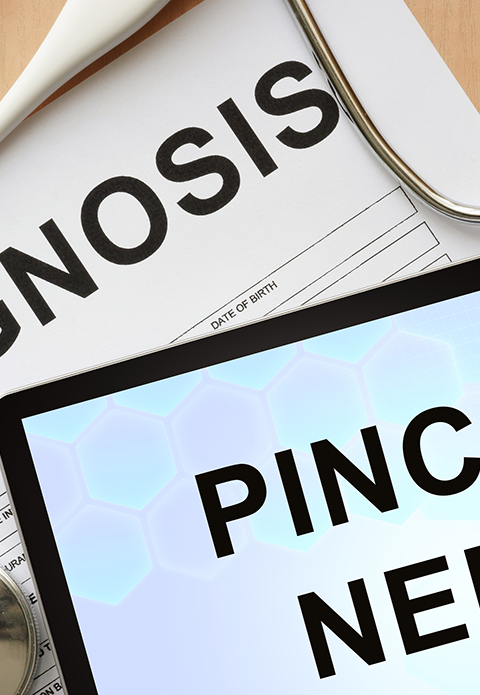 In order to diagnose lumbar radiculopathy appropriately, a complete history and physical exam along with diagnostic tests may be preformed. Diagnostic tests may include imaging studies (x-ray, CT, MRI), diagnostic injections (selective nerve root blocks, discograms), and Electrodiagnositic Studies (EMG/NCS). 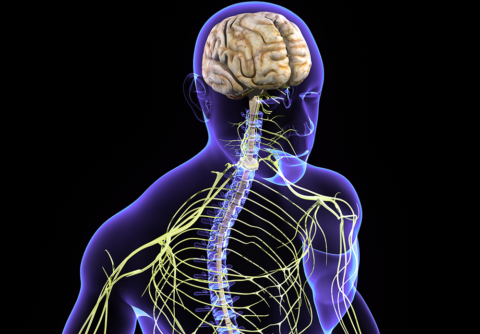 How is Lumbar Radiculopathy treated? 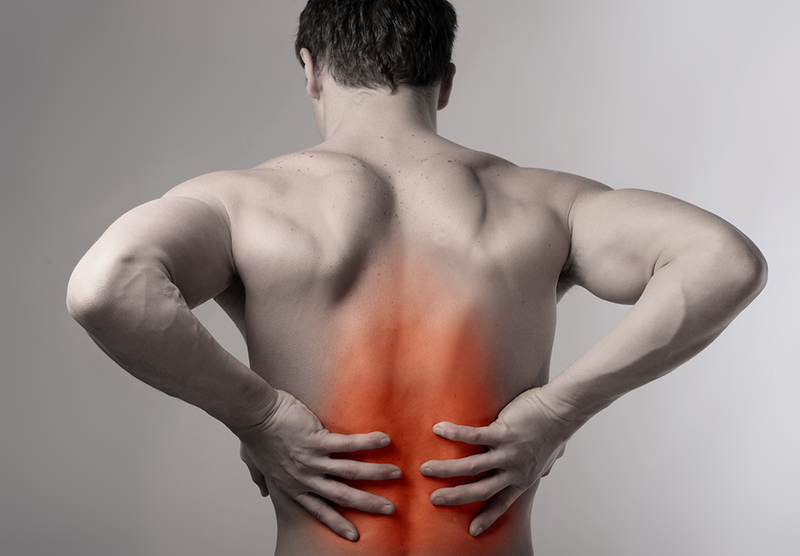 Once the diagnosis of Lumbar Radiculopathy has been established, the goal of treatment is to relieve the pressure and inflammation about the nerve root, along with helping to prevent permanent injury to the nerve root and minimize the risk of re-injury in the future. 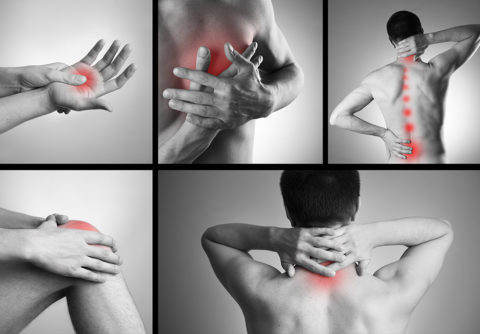 In general, treatment will usually consist of a combination of physical therapy, modalities (traction, TENS, ultrasound, heat), medications and lumbar epidural steroid injections. 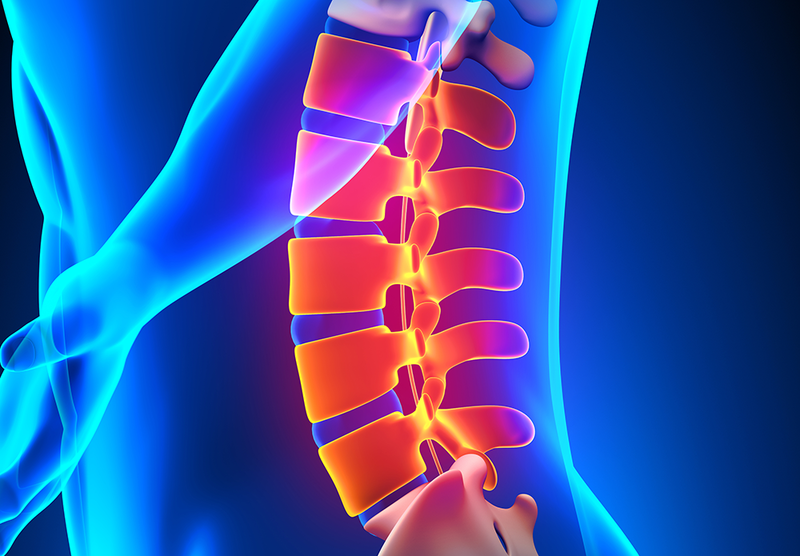 If conservative therapy fails to provide adequate relief, then Percutaneous Disc Decompression, Spinal Cord Stimulation or other Surgical Procedures may be indicated to prevent relieve pain and permanent nerve injury.